Hoodies! 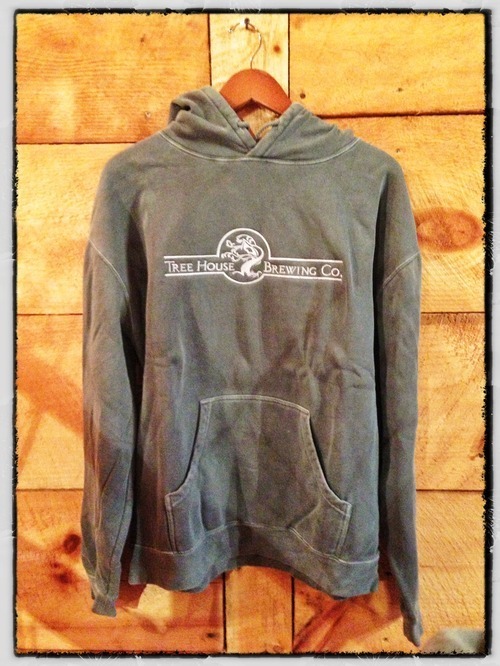 — Tree House Brewing Co.
Super comfy and embroidered with the Tree House logo. These are absolutely awesome. I’m wearing on right now so I can vouch :). Available tomorrow for the first time!